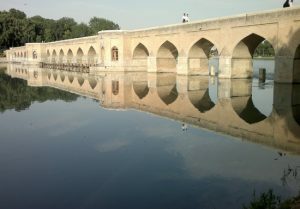 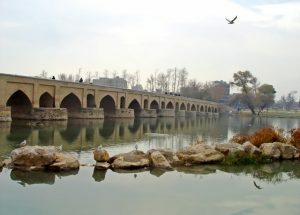 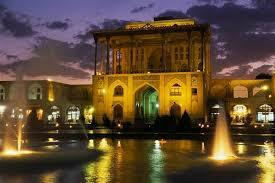 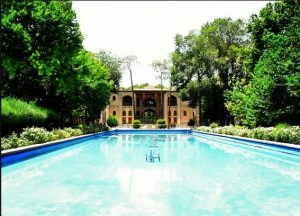 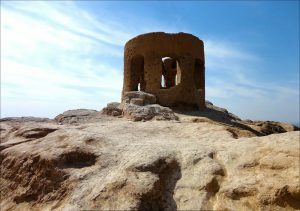 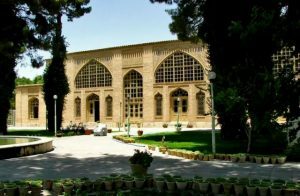 Isfahan (Sepahan) is the provincial capital of Isfahan. 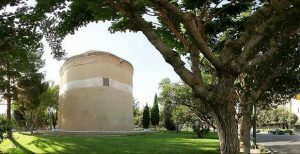 With a space of about 250 square kilometers, is located in the heart of the plateau. 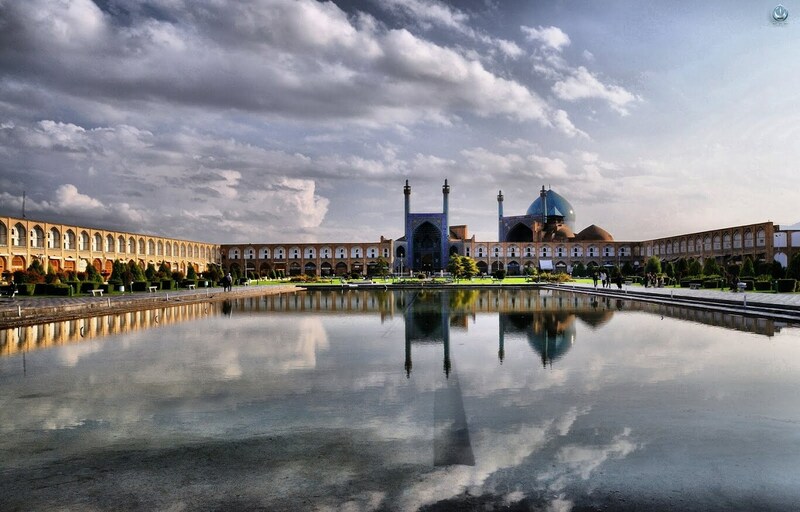 Isfahan is considered Iran’s third largest city and the fourth most populous city. 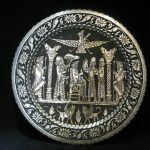 Its ancient civilization covers to the third millennium BC. 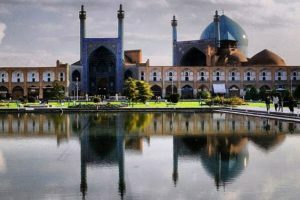 Because of its geographical location and its climate with occasional special coordinate it’s remembered half of the world, second heaven. 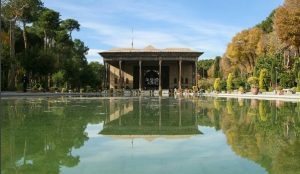 At the first the names of Isfahan was Enzan and then converted to Gabian and became after achaemenid dynasty to Gay and after Islamic era to Jay then changed to Isfahan after decades. 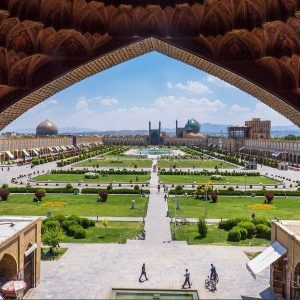 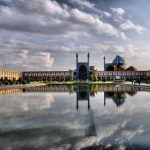 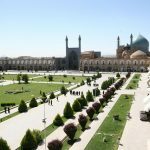 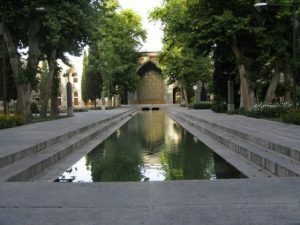 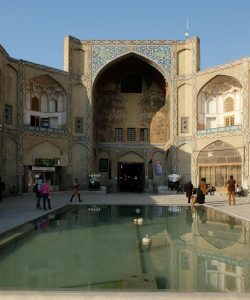 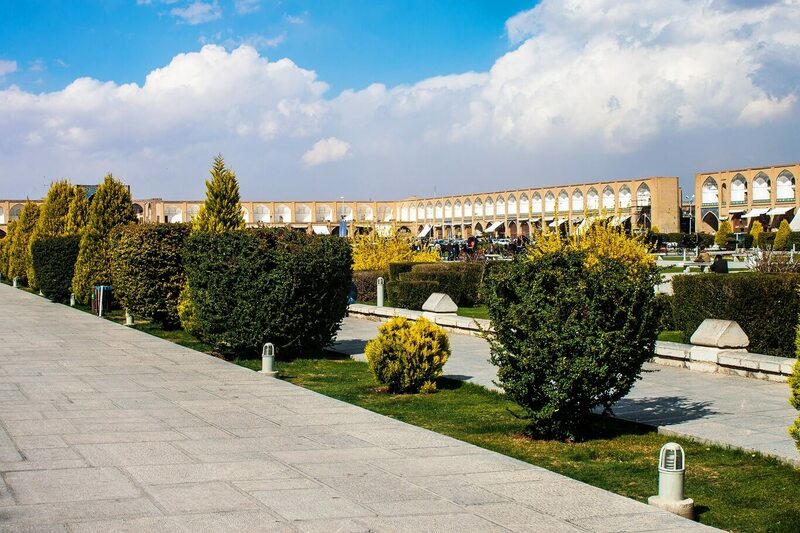 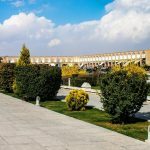 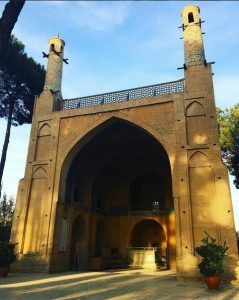 The square is an eight –hectare space constructed under shah abbas I between 1590 and 1595 for official ceremonies and sports such as Equitation, archery. 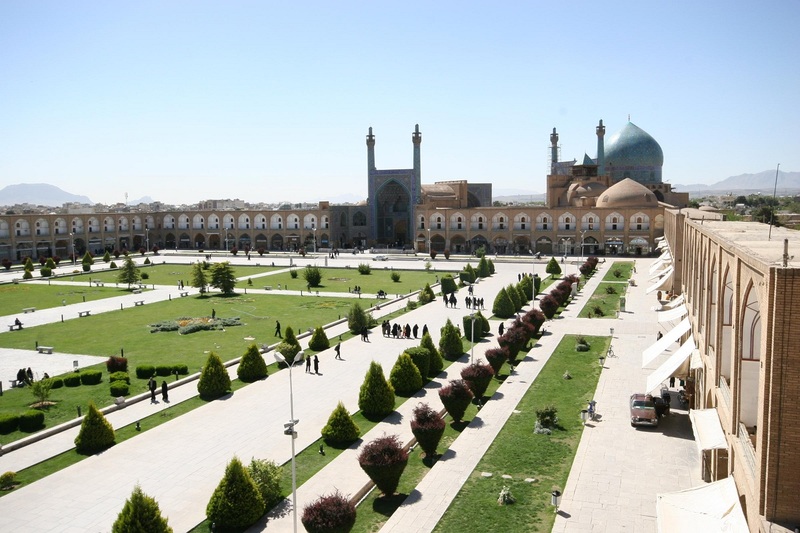 Festival and parades continued in this square. 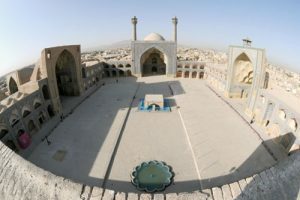 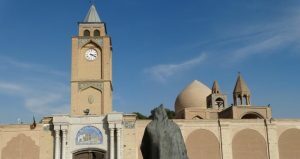 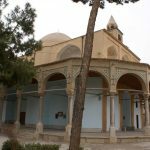 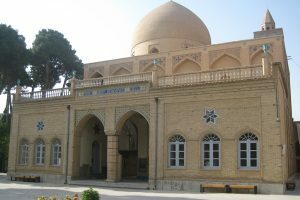 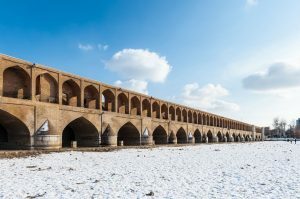 On the south, the shah mosque; east, the mosque of sheikh lutfollah; the Ali qapu on the west facades; on the north the monumental entrance portal name Qeisarieh to a two kilometers bazaar which links the square to the old city. 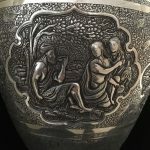 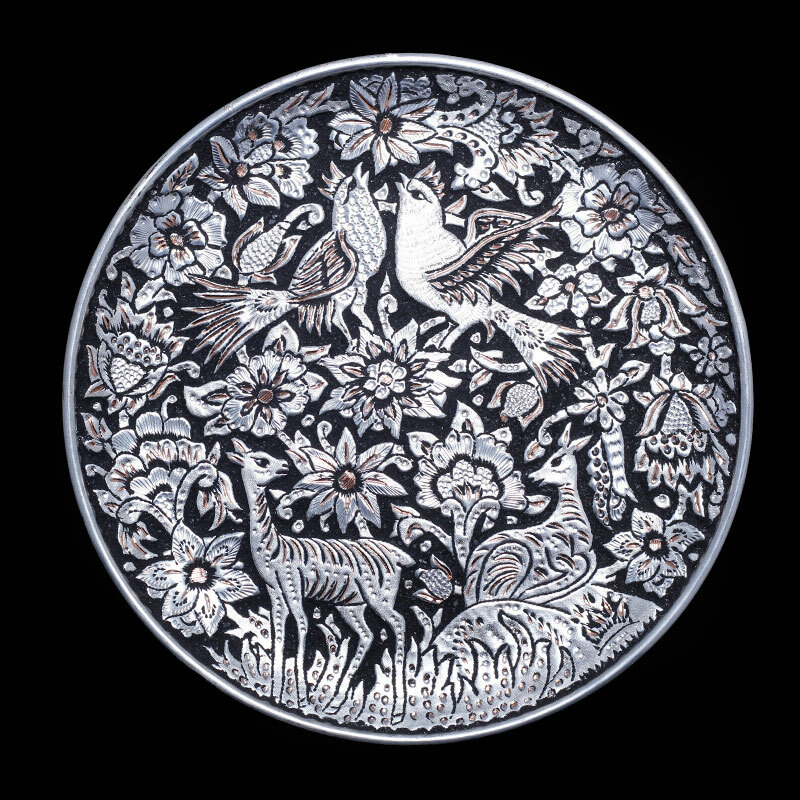 metal engraving:Metal engraving (Ghalam zani in persian) is decorations and engraves designs on metal objects, particularly copper, gold, silver, brass, or in other words creates lines and patterns by pen and by hammering on metal objects.Metal engraving is one of the majors of traditional arts, in the category of Handicrafts and the metal working’s group. 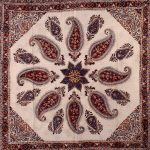 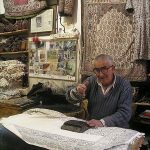 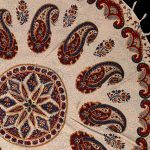 Hand-stamped calico:Hand-stamped calico (Ghalamkari in persian) meant to portray motifs and designs on plain fabric with linen and burlap material .Hand-stamped calico is the history of ancient Iran, which has been at the peak of fame for centuries. 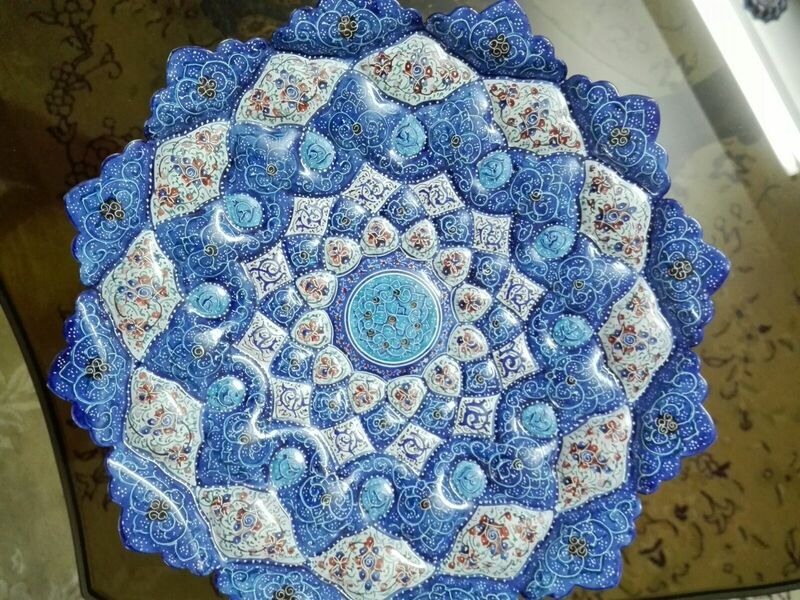 This art was developed in the Safavid dynasty and in fact we can say the booming period start since in the Safavid and ended in middle of Qajar era. 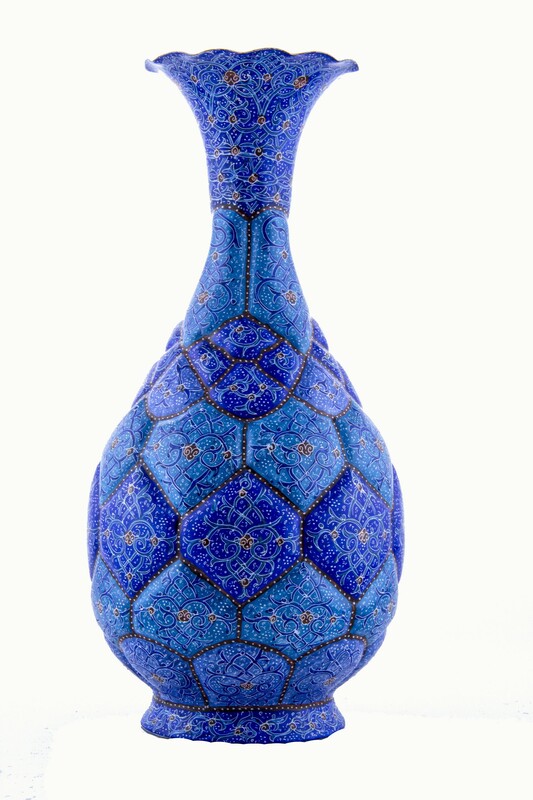 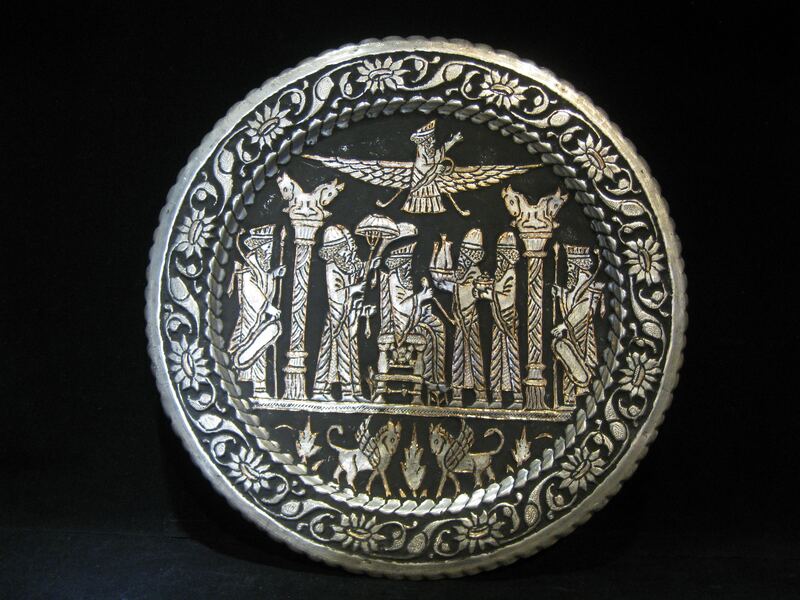 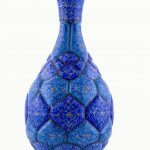 This art is one of the most important handicraft’s branches in Isfahan province. 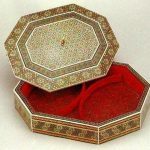 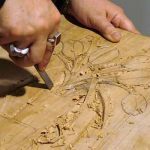 wood engraving:Carving is one of the arts and crafts. 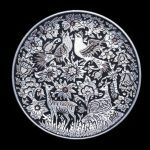 This art works are like relief on the field. 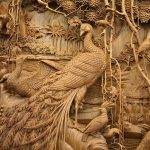 Wood carving is one of the carving’s branches. 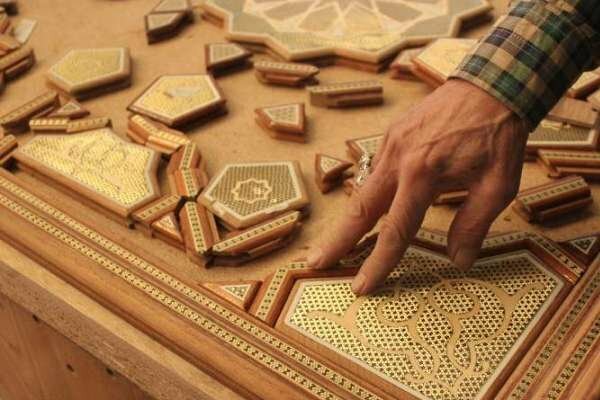 The word ‘’engraving’’ means fretwork or carving on wood. 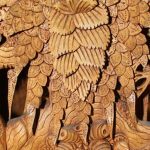 The oldest samples of this artistic work on wood in Iran, can be traced from the time of Darious in Persepolis, where on the scripts of his treasury explained the amount of payment to the artists who did engravings. 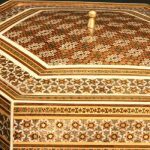 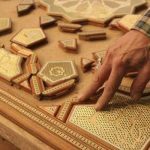 Marquetry:The art of marquetry or inlaid work on wooden objects (Khatam sazi) is also another type of Isfahani handicrafts with along background among the various artifacts. 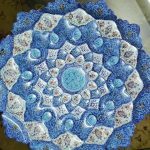 It has its origin in the pre –Islamic period (some star –shaped figures…show the common figures of pre-Islamic cultural elements). 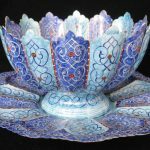 Enamel working:Enamel working is an amalgamation of existing artistic elements in tile work and miniature, manifested in objects and receptacles. 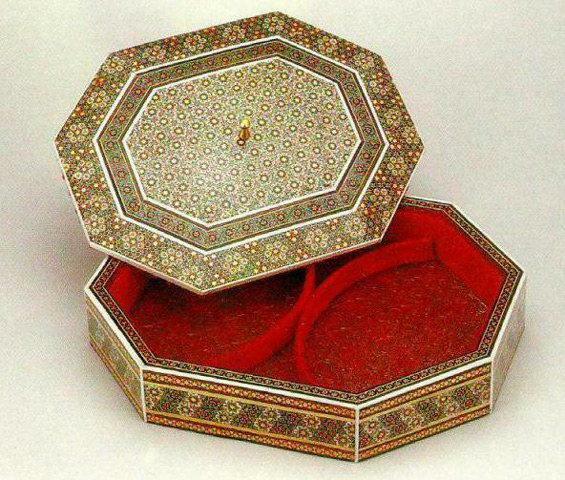 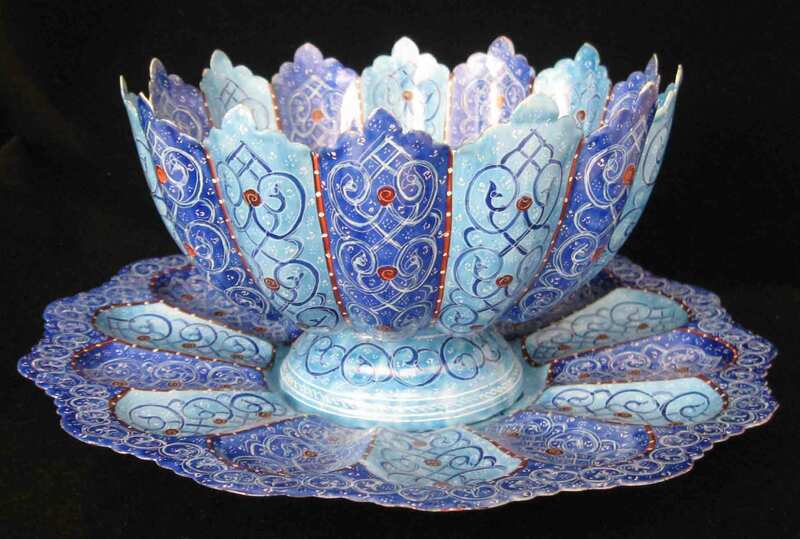 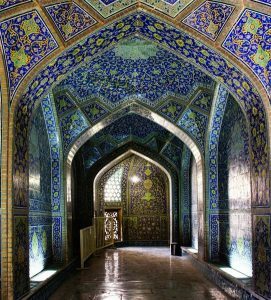 Basically, enamel work, sometimes substituted with metal work, has an Iranian identification. 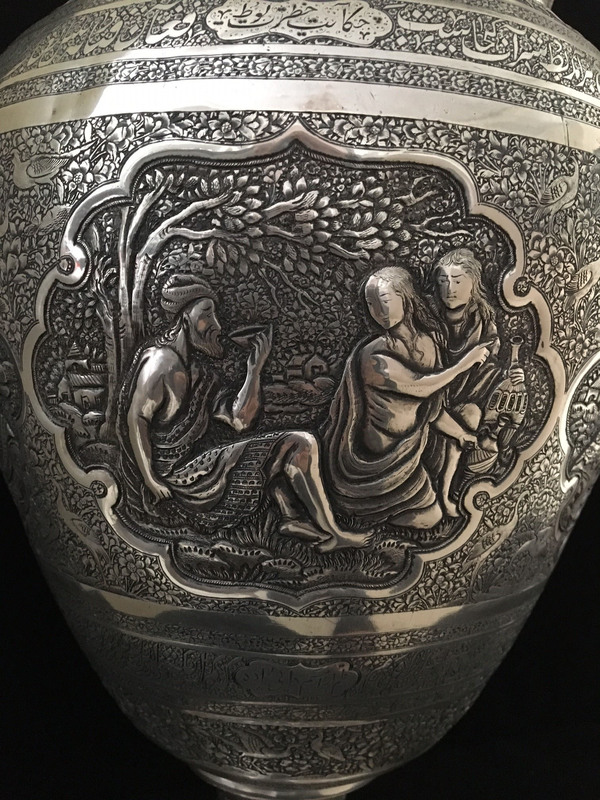 It is art to use for the beauty of ornaments and containers.